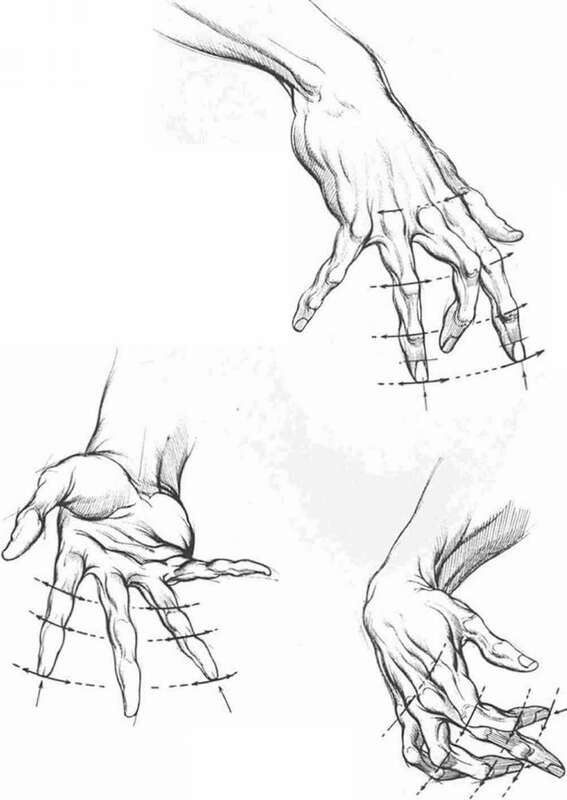 When the palm bends upward at the wrist with fingers ex* (ended, as shown in the upper sketch, the line of elevation from the horizontal arm will rise to an angle of 45 to 50 degrees. The vertical arrow indicates the point of direction change. 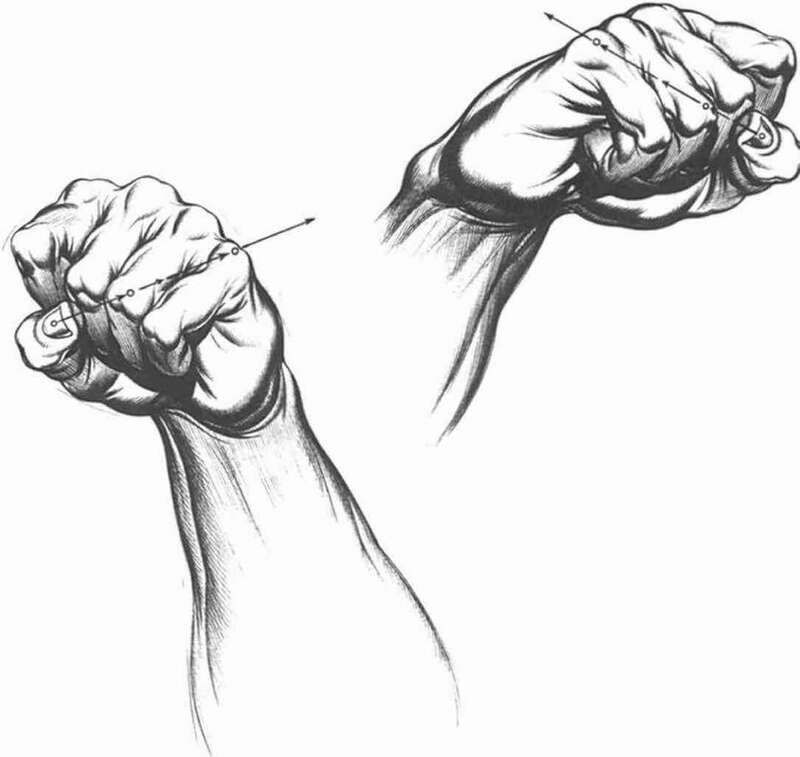 Yet when the fingers close or are tightly clenched, the angle of elevation from wrist to metacarpals is not affected. Note the correspondence of angles in lower and upper drawings. The reason the palm will no! change its angle of elevation, whether the fingers are open or closed, is due to the tightly Hexed elevators of the palm, the extensors carpi ra dtalis and carpi ulnar is. When the fingers close inward, the muscle grouping of the finger extensors (extensor di* gitorum) flattens out on the top side of the arm. Hence the space for muscle expansion is in no way inhibited. In fact, it is even greater because of the flexing of the palm elevators. 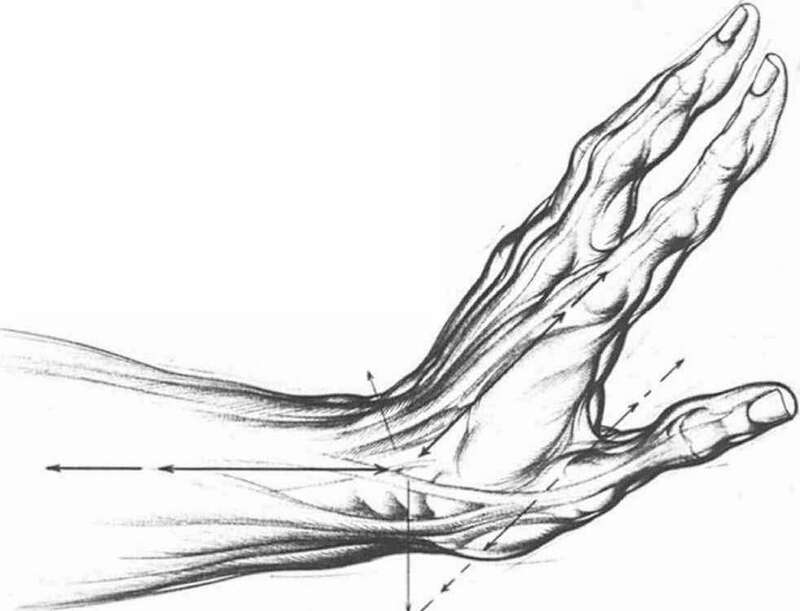 Check back on the preceding drawing for palm flexion invi-ard and note the difference, In that drawing» finger flexion creates an effective rise in the finger muscle mass of the under forearm, resulting in the inhibition of the palm flexors against the sizeable central muscle mass. 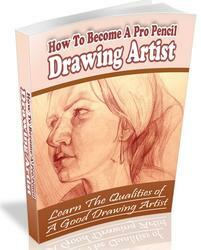 How can you draw angled hands ? HOW TO DRAW ELEVATION IN ANGLE? How to sketch hands pencil drawings? How do you sketch arms and hands in drawings? How to draw a palm on a elevation plan?